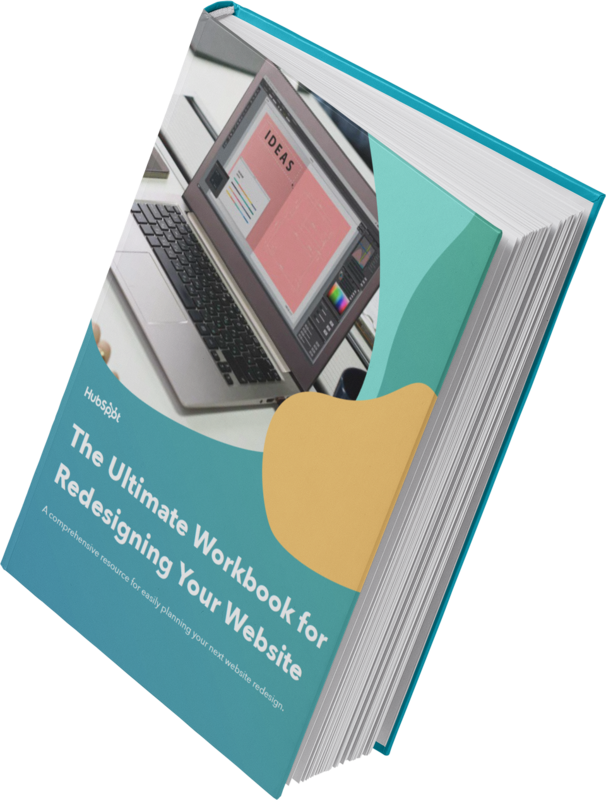 Discover the resources you need to upgrade your website and increase its performance. 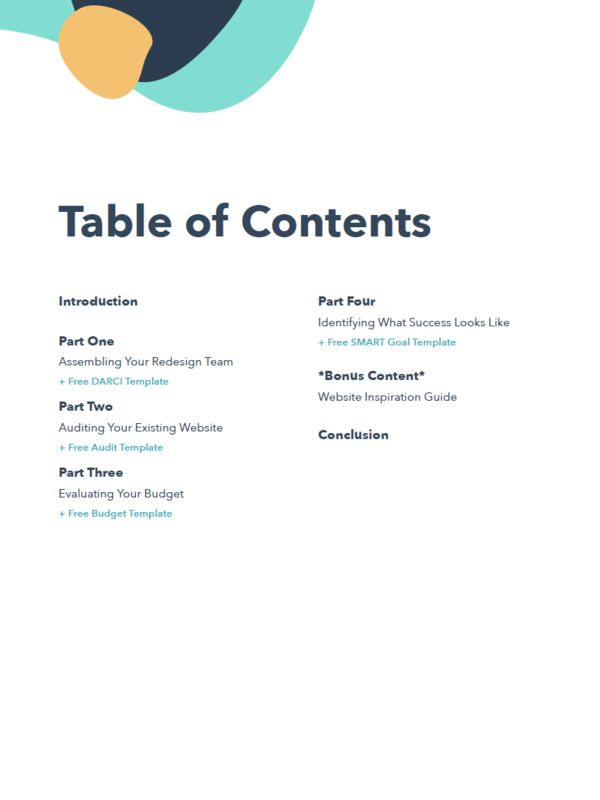 Guidance + templates to simplify your next website redesign project. Redesigning your website means getting more than a new look. So you've determined that it's time to revisit your website design. Depending on your approach, a website redesign can be a huge success – or it could fail miserably. The best way to ensure success is to plan your exact route of attack. 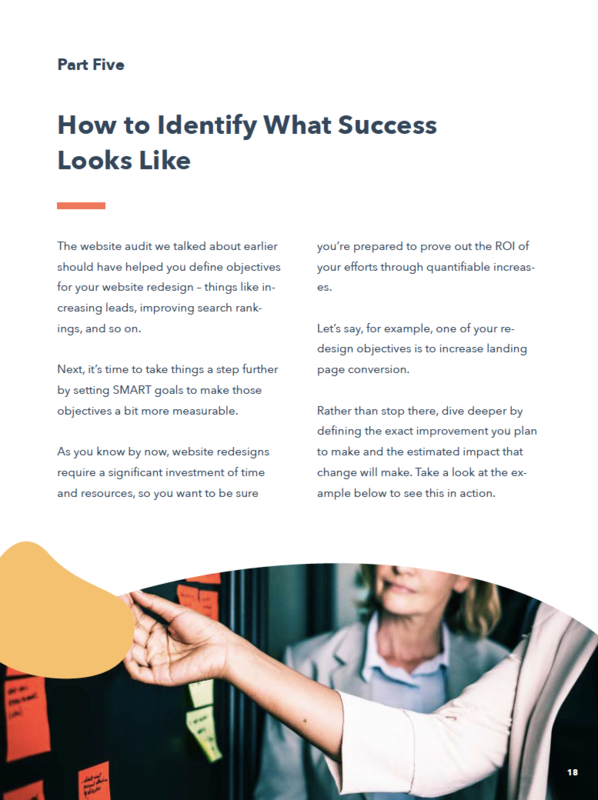 If you haven't thought about your goals, strategized the desired success, or even considered why you're doing a redesign, you could end up wasting a lot of valuable time and resources along the way. That's why we're offering a complete guide on planning your website redesign. 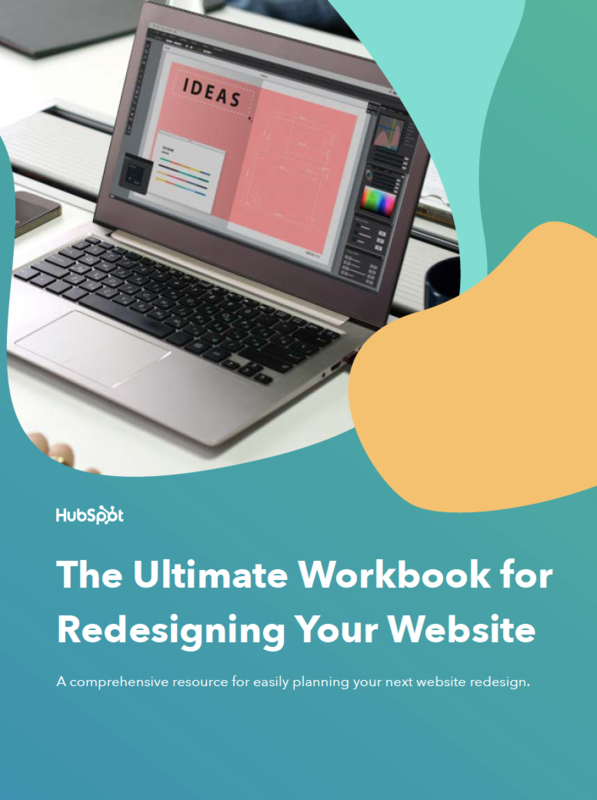 Follow along – and fill in your own data and ideas – as we show you all the important steps to planning a website redesign.